The best way to explore the services, amenities and rooms at Eva Tilley is to come by for a tour and spend some time over a cup of tea with us. 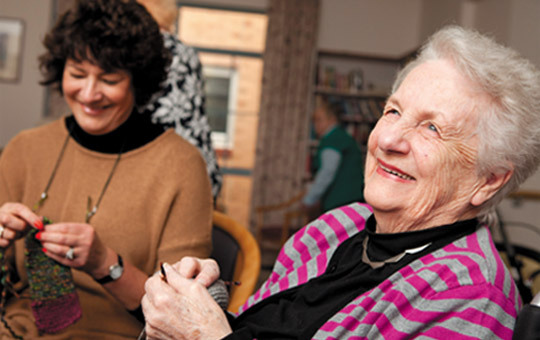 Our Residential Care Manager will be on hand to answer all your questions. Simply fill out the form below and we’ll get in touch to arrange your tour. Or call us to find out more – 03 9859-9541.